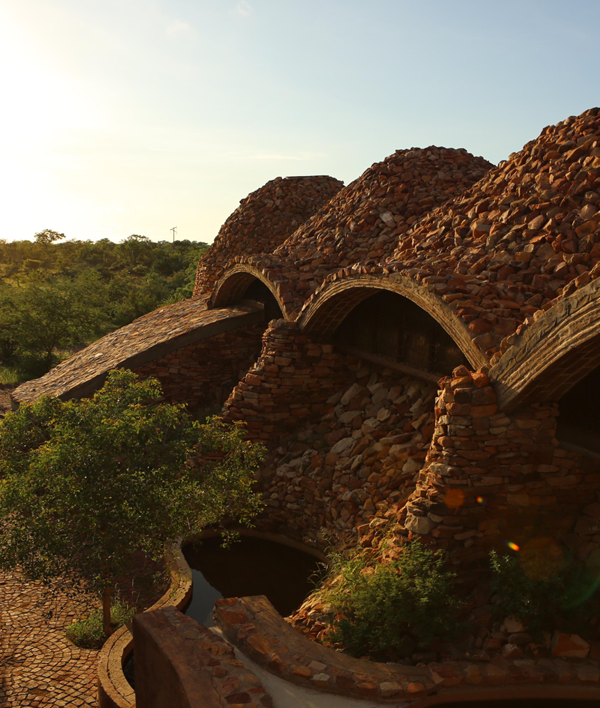 Mopane Bush Lodge is set away from the mainstream tourist areas, and adjacent to the Mapungubwe National Park and UNESCO World Heritage site in the northern most region of Limpopo, South Africa. 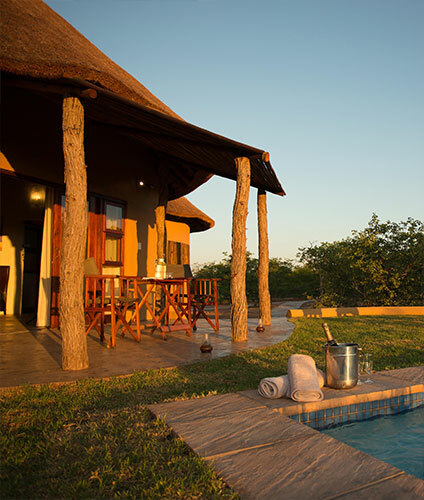 The Lodge is on the Mapesu Private Game Reserve, a 7200-hectare property surrounded by unique sandstone formations, mopane bushveld and a myriad of wildlife. The reserve focuses on biodiversity, conservation and the protection and reintroduction of species including efforts specifically on endangered animals. 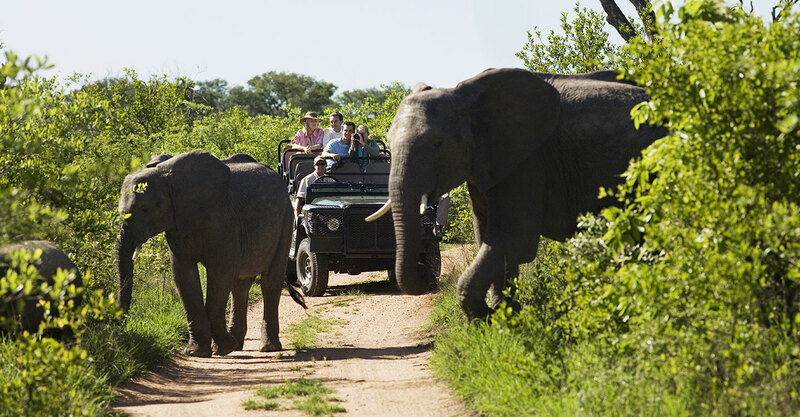 It is the perfect place to have an up close and personal experience of the plentiful wonders of nature in the bush. 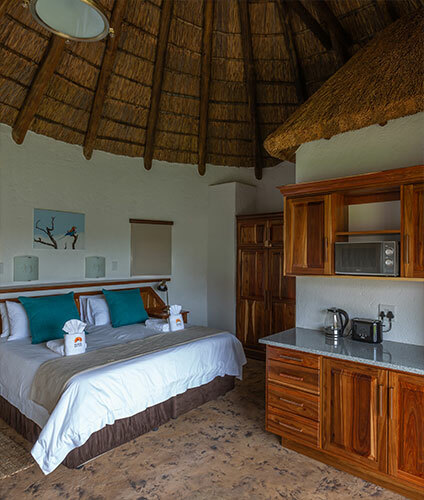 Mopane Bush Lodge is also an integral part of the Pearls of Limpopo tour; a collection of luxury lodges designed to offer the best accommodations and adventures in safaris in the Limpopo region of South, and Tuli region of Botswana. 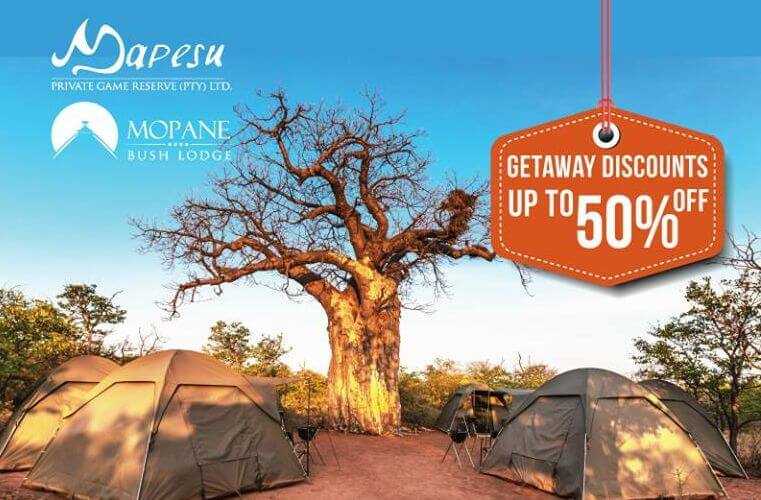 Also, just two and a half hours away is the world famous Kruger National Park (Parufi Gate) which makes Mopane Bush Lodge a popular stopover on one’s journey through ancient Africa. YOU SELECT WHAT YOU PREFER! We offer accommodation of ALL TYPES that suits each person’s specific style of adventures. Whatever type of travel you want, we strive to make your time here memorable with personal service, great food and drinks, and wonderful amenities allowing you to experience the extraordinary heart and soul of a true African experience. The views of the surrounding mopane bushveld and beyond are unique. There is so much to see! 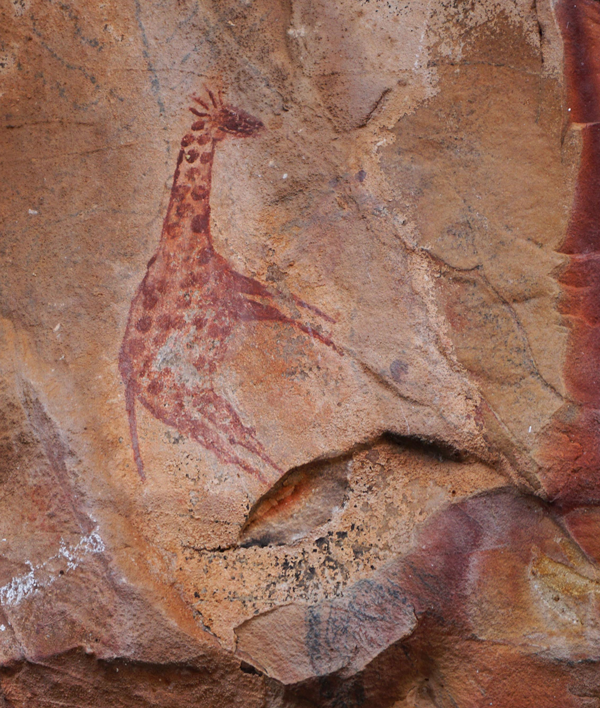 Authentic Africa in all its glory. 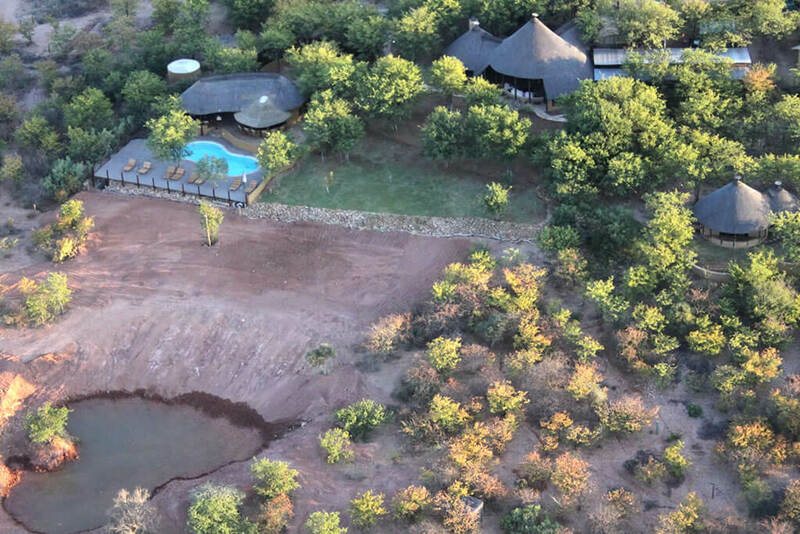 Enjoyable dinners in the boma around a fire or in the bush under the stars. 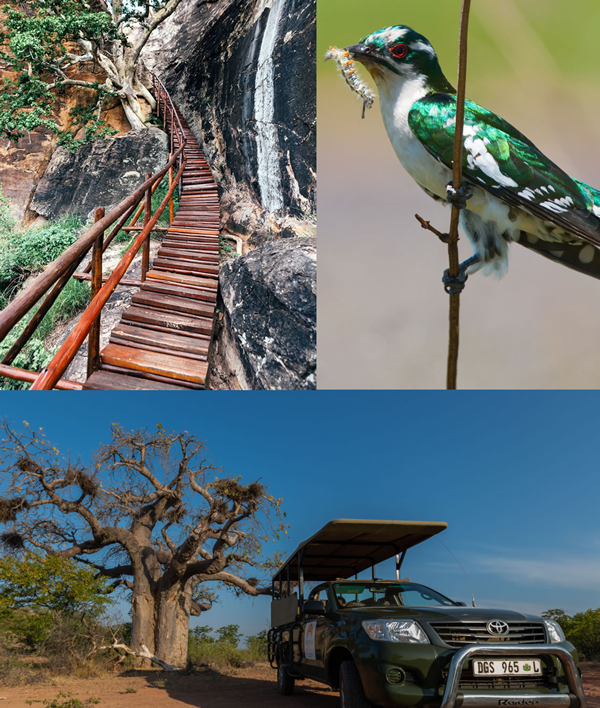 Whether you are on a romantic getaway, or want a family friendly holiday, or to visit the rich archaeological sites, or here for the amazing birds of the zone, or on an adventure to experience the vastness of the great outdoors – we welcome you and look forward to hosting you soon. We take our responsibility to rejuvenate, preserve, and protect this unique ecostystem seriously. So much so, that we have aligned ourselves with various programmes as well as creating a volunteer programme that will allow you to get up close and personal in these efforts.